Give the best gift with this online voucher. If you would like this voucher emailed directly to the lucky person, please leave their name and email address in the 'checkout' section. Please select the 'collection' option at checkout as the voucher will be sent via email. 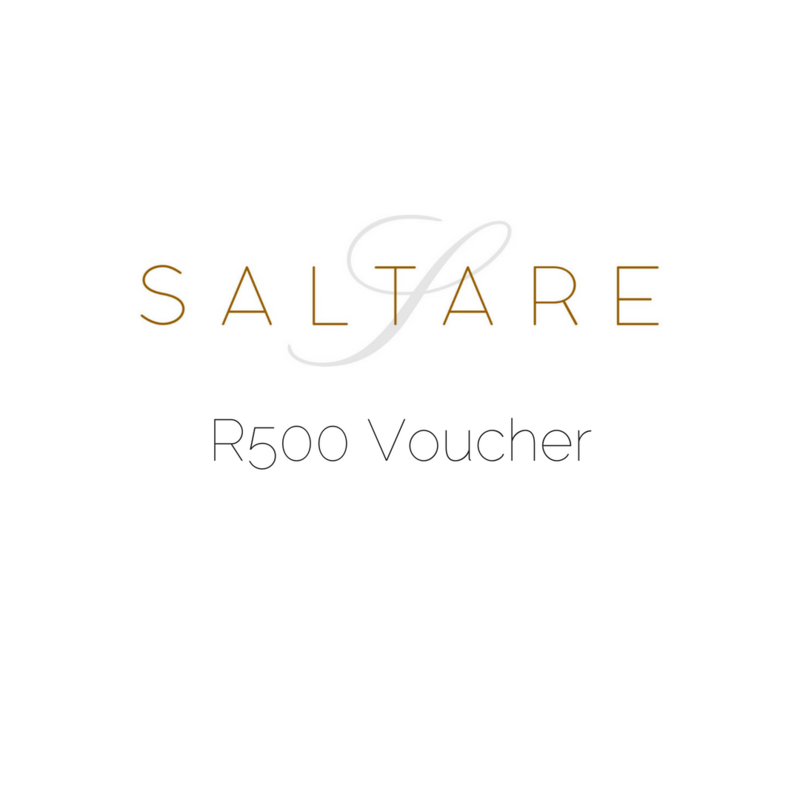 Notify me when 500 R500 Gift Voucher is available.